WGM/IM Alisa Maric, the famous chess player and former finalist of the World Championship Challenger Match, assumed the post of the Minister of Youth and Sport in the new Serbian government that sworn in today. Maric is one of the two members of the new cabinet that are not affiliated with any party. She was proposed for this position by the new Deputy Prime Minister Aleksandar Vucic, an avid chess player and former Belgrade youth champion. Alisa Maric is a sport hero of Serbia and former Yugoslavia. In the impressive list of her achievements on the chess board, the most important was the shared 1st place in the Candidate’s tournament Borzhomi 1990, together with Xie Jun. The final challenger match between Alisa and Xie Jun was played in Belgrade and Beijing 1991. Xie Jun won 4,5:2,5, got challenge ticket and than took World champion title by winning against the famous Maia Chiburdanidze. Alisa Maric has Ph.D in Economics and she worked as Marketing professor at Megatrend University before being appointed Minister. She was a member of Presidential Board of Serbian Olympic Committee. 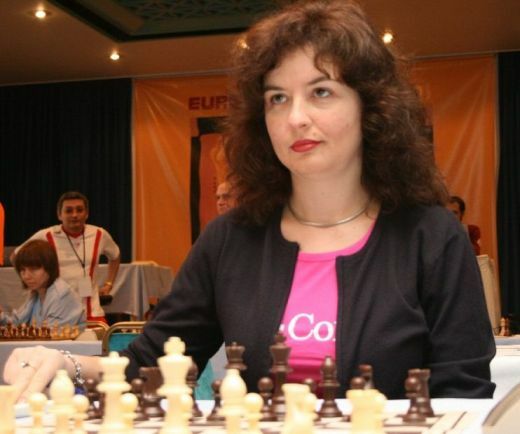 Her twin sister Mirjana Maric is also a Woman Grandmaster.